Rachel Green has made a name for herself as a passionate and committed champion of British produce. Rachel comes from a long line of Lincolnshire farmers (14 generations). She says: "food production's in my blood." 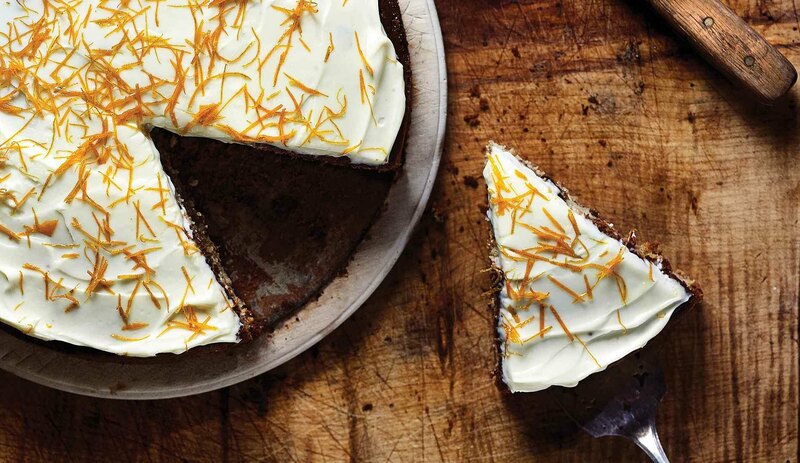 She's been cooking with spelt at food festivals across the country this summer. Her interactive and exuberant demos are always a great place to learn some cookery tips and an inspiring occasion to try something new. You might have seen her in Nottinghamshire at the Sutton Bonnington Country Fair, or at the Lichfield Food Festival. 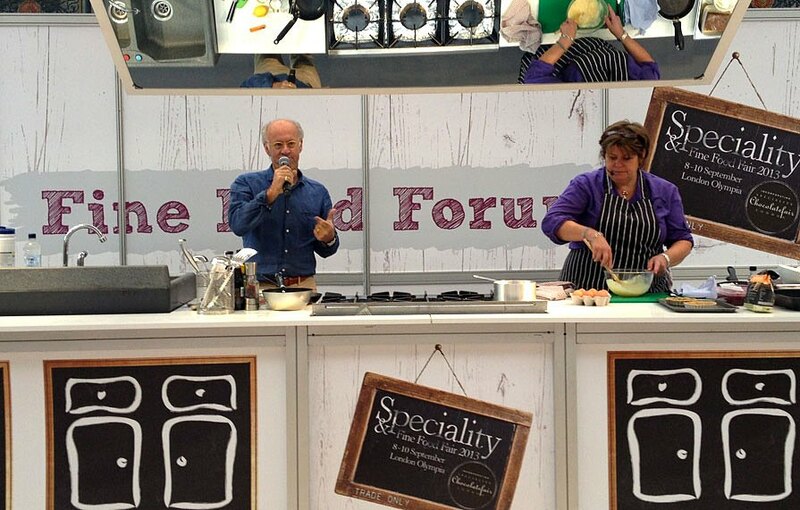 This month she's been on stage at the Speciality and Fine Food Fair at London's Olympia with our very own Roger Saul cooking her spelt signature dish: braised rabbit with fennel and cider cream with organic spelt and red cabbage risotto. A rhubarb tart was also on the menu alongside beetroot pearled spelt salad with goat's curd, wild dill pollen and hazelnut raspberry vinegar. Delicious!